The concept of online education (distance learning) has emerged in various advanced countries of the world. There is explosion of knowledge because of rapid scientific and technological developments. The formal system of education on account of its rigidity and high cost, finds it difficult to incorporate new changes speedily as desired. Unprecedented growth rate of population has resulted in the corresponding increase in students. The formal education system serves a selected and limited number of students. Online learning is needed to satisfy the varied needs of varied students. Distance education is especially needed for those who want to learn while learning. There are many people who want to improve their education qualification while they are in jobs. Distance learning provides opportunities to such people to improve their qualifications. People may be geographical isolated because of distance or because a communication system has not been developed. People may be socially isolated or disadvantaged due to financial, physical, emotional or family circumstances. Distance learning can be used to teach people of different ages and to teach courses from a wide range of discipline areas. online education is needed to achieve the cherished goal of the nation for universalize of education. Distance learning is needed to meet the great demand for democratization of education from those sections of society that are neglected. 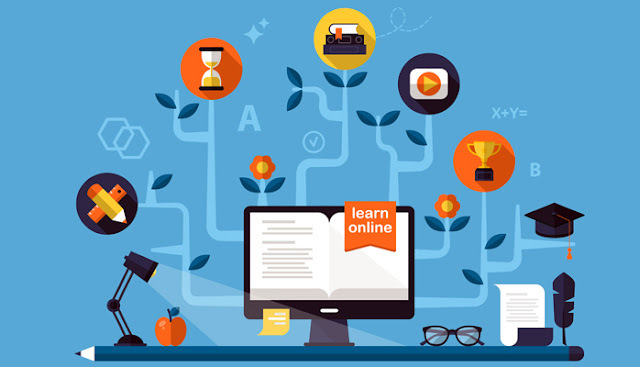 Online education is needed from the point of view of self-learning and self-improvement of an individual who , otherwise is deprived of receiving proper education. Online Universities is a boon for in- service aspirants. They can improve their educational qualifications and by doing so, they can brighten up their chances of promotion. It provides opportunities to large number of people who had previously been denied such opportunities. very full blog for those students who wish to study online.